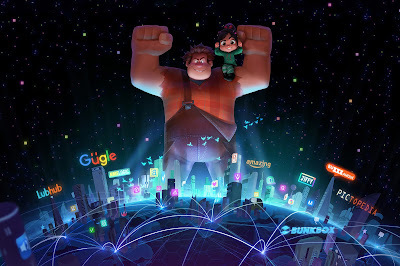 There are some out there who may think Disney's Wreck-It Ralph doesn't necessarily call for a sequel. Clearly these people have never played a video game in their life because there is ALWAYS a sequel, okay? And since the world of coin-ops is where the popular animated film is set, it was only a matter of time before a follow-up was made official. “This time, Ralph’s wrecking wreaks havoc on the Web—as only he can do. Characters we loved in the first film are back and we are ecstatic to be working with them—and the actors who voice them—once again,” said Rich Moore. Previously Moore had promised we'd be getting Nintendo characters such as Super Mario but this doesn't sound like the platform he'd turn up in. We'll see if they can find a way to fit the princes-saving plumber into the story.